Since the start of the organisation in 2002, PCA has undertaken a wide range of projects and activities in the field of plant conservation. 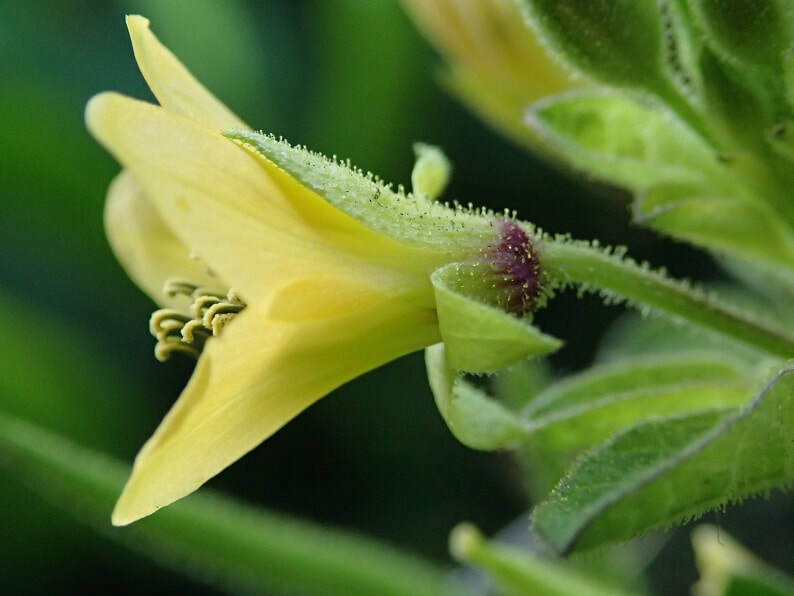 These have included conservation and restoration of native flora, research, advocacy, education and communication. Here we give brief information about our current and most recent projects. More details are given on the link pages you will find below. Follow this link to find out more about our past projects. PCA’s new project is based on the success of a previous project, led by PCA members, on Seychelles Key Biodiversity Areas (KBAs). A lot of biodiversity data was collected at the time, together with many photos, e.g. of plants (www.seychellesplantgallery.com). The new project aims at giving the KBA study a new ‘kick’ by making the database available online to the scientific community and also making it possible to add new information in a standard way, thus enlarging the database. Much of the work is being done in collaboration with the Island Conservation Society (ICS) which is trying to solve some biodiversity data management issues. It is hoped that the new system will encourage collaborative projects with other NGOs and organisations with respect to biodiversity data conservation and biodiversity management. This PCA project forms part of the “Invaz’iles Project”, implemented by IUCN with European Community funding. 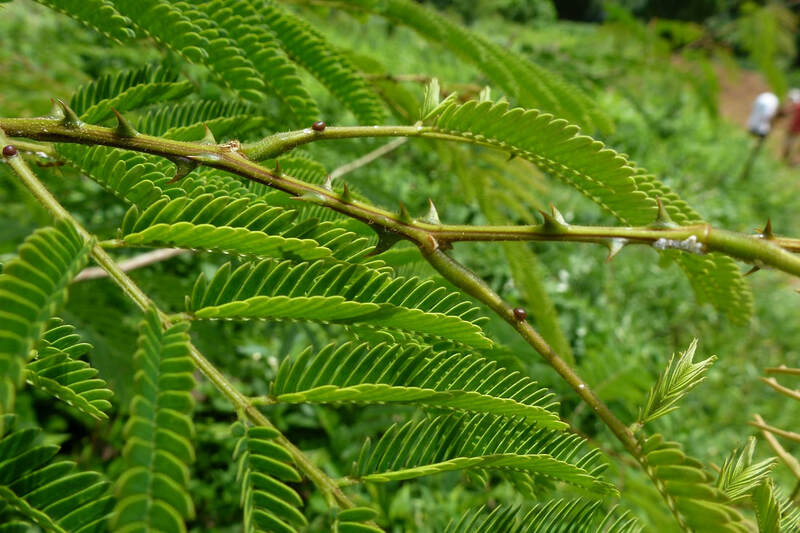 The objective is to find the most cost-effective way of controlling the alien prickly woody creeper, Acacia concinna (Rons in Kreol), which is limited to around 12 sites located on Mahé, mainly in the south of the island, often on private property. The numerous sharp prickles of this creeper make it very difficult to deal with in the places where it has spread. It spreads by climbing and by forming new roots wherever stems touch the ground. Control is both challenging and labour intensive, as well as requiring carefully targeted herbicide application on cut trunks and rooted stems. In some areas, control is made more complicated because of large boulders and rocks. 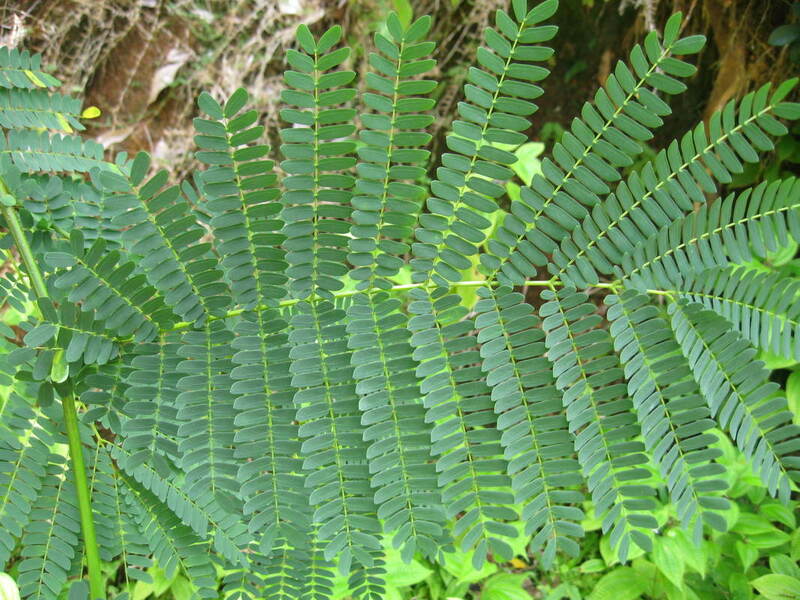 A biodiversity study provided distribution maps of Acacia concinna, together with a survey of other plant species found at the sites and suggestions for suitable native species for rehabilitation. A nursery for these native plants has been set up at the university. But rehab may not always be necessary, depending on plans the landowner has. Information dissemination has been important in order to raise awareness about the Acacia concinna problem and to alert PCA of undiscovered sites where the species can be found. It has also been necessary to sensitise land-owners to the need for an experimental approach, not simply land-clearance of the invasive species (after which the plant would simply regenerate!). Information boards for the general public are planned for areas where work is, or has been, taking place. Adaptation of the project has been required over time, in light of various problems and issues that arose. A visit by overseas consultants provided some much-needed advice on removal methods, new herbicides to try and strategies to achieve cost-effectiveness. 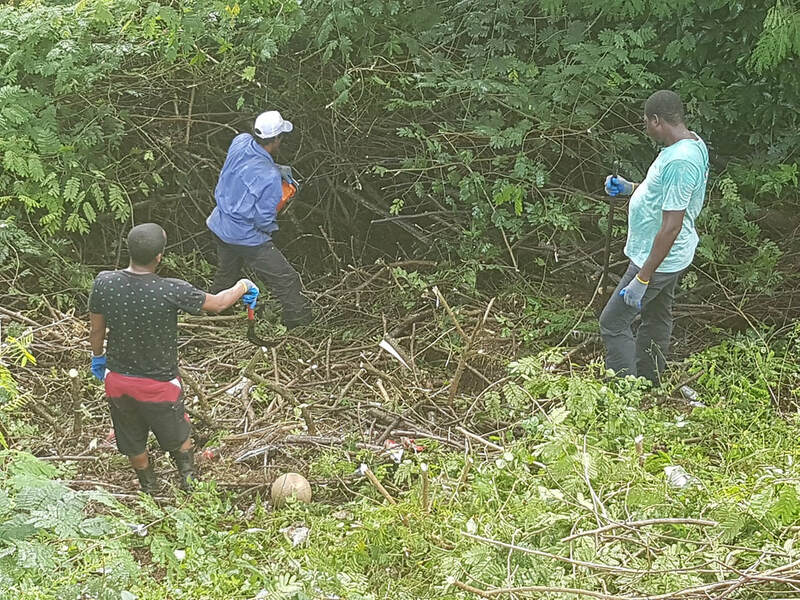 Work is ongoing but the results have been encouraging - maybe this is one invasive plant species that can actually be eradicated....! Cleared and treated site now covered with other vegetation. Note the dead Acacia around a standing tree to the right. Partially cleared area with many boulders. Sometimes roots extend beneath the rock. In Seychelles, the extensive boulder and rock areas which form the crests of hills and mountains in the granitic islands are called 'glacis'. Glacis (inselberg) habitat is wonderfully diverse, with many species of plants adapted to the harsh conditions (little soil, strong sun and wind). But many glacis habitats are threatened by invasive alien plants, which compete with the native plants. 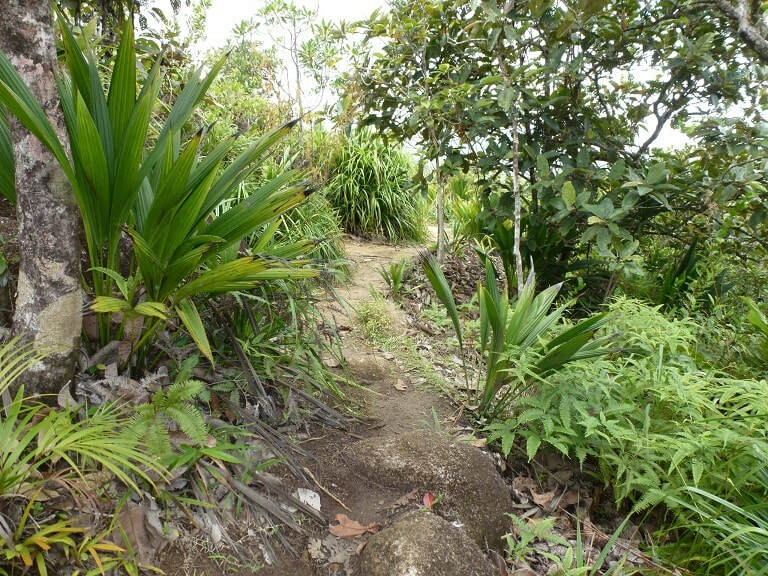 PCA worked in collaboration with the Seychelles National Parks Authority (SNPA) to restore a glacis area which lies in the Morne Seychellois National Park near to Morne Blanc. 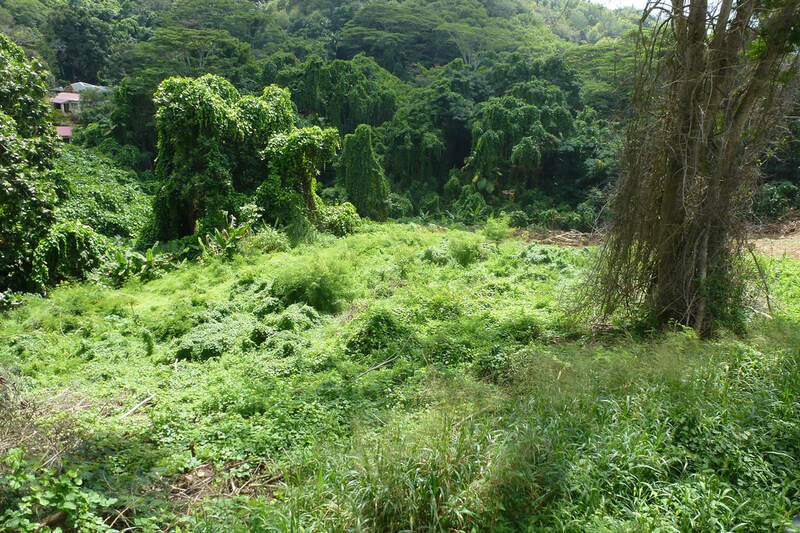 Over the three years of the project about 4.2 hectares of land was cleared of all alien plants. Native plant seedlings have been planted during the rainy seasons and maintenance is carried out on a regular basis. There has also been quite a lot of natural regeneration of native species. A short and easily accessible nature trail has been created at the site and a leaflet produced. Members of the local Port Glaud community have been offered the chance to learn about the restoration work, become more familiar with the native species and learn how to raise native plants themselves. A few community members have agreed to become long term monitors of the site. Further awareness activities are being carried out for the general public and the tourism industry. PCA received a grant from the GEF Small Grants Programme for this project, with some additional funding from the GEF Biodiversity Project.